12 Day Detox – Learn how to reduce inflammation, integrate exercise, and transform your body. 3 Month Program – Plan, prepare and enjoy healthy meals via 12 weekly sessions. 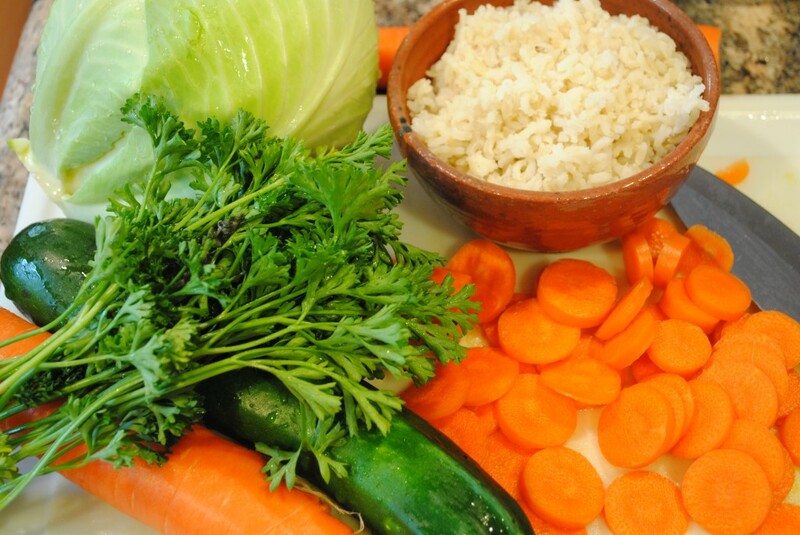 6 Month Program – Plan, prepare and enjoy healthy meals via 24 weekly sessions. Couples Program – Partner up and change your eating habits with mutual support. 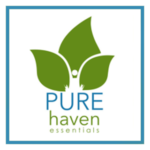 Healthy Shopping Tours – Shop with me and learn how to effectively shop in a healthy way. It’s fun! 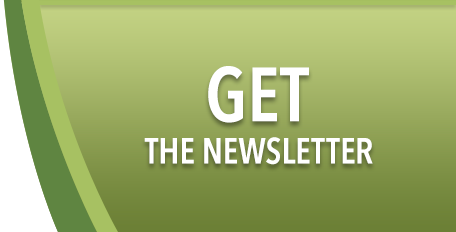 Toxin Reduction – Learn how to reduce your exposure to common environmental toxins. 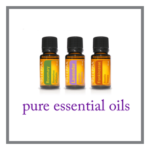 Essential Oils – Essential oils to improve your health. 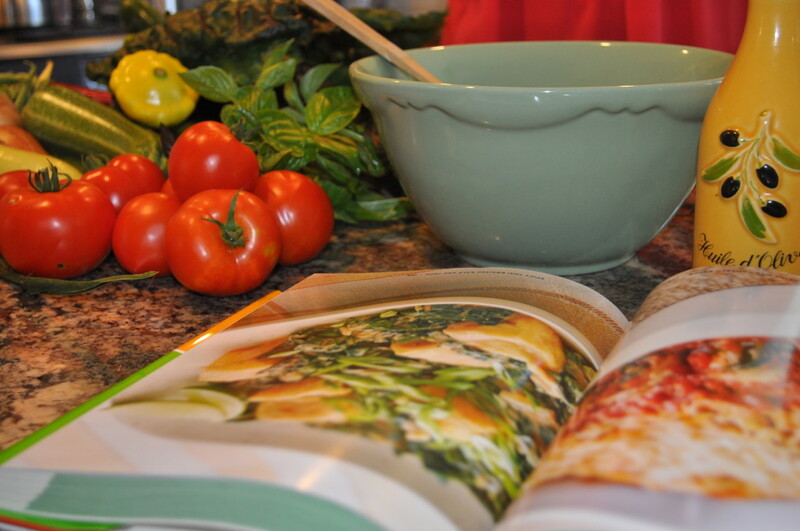 Cooking Classes – Learn how to prepare healthy foods that you want to eat. Sign up to get your free copy of my 7 Day Smoothie Challenge! 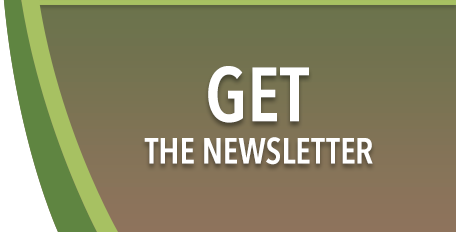 your free 7 Day Smoothie Challenge and join my healthy newsletter. I help people improve their health and change their lifestyle through the positive power of natural foods. I don’t advocate a restrictive calorie counting diet, but empower my clients to create a positive change through increasing the proportion of natural, unprocessed foods in their diet. I chose this path after working in conventional medicine, where I saw countless patients being treated through medication for lifestyle generated diseases such as diabetes high blood pressure, high cholesterol etc. There’s a better way and as a health coach I help clients find the path that suits them. I am located across from Costco in Hillsboro at 1400 NE 48th Ave Suite 201D Hillsboro OR 97124 and serve Portland, Hillsboro, Beaverton, Cornelius, Forest Grove and surrounding area. I am also available for phone coaching for those out of the area. Devi was prompt, knowledgeable and fun. She put us at ease at “Hello”. Since our initial meeting with Devi we have been successful at incorporating her lessons in our daily life. We haven’t felt this good in years and our kids are full of energy, more focused and enjoyable. Thanks Devi! 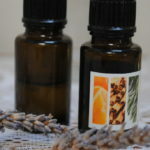 May I recommend Devi at http://www.simplywholebydevi.com. She is a health coach that I started seeing almost six months ago. I thought I was serving my family healthy meals, but with Devi’s help I have found where I was going wrong and have learned about new foods and ways to put them together without sacrificing taste. She has opened us up to a whole new way of preparing meals and is giving me the tools to make better choices. What’s more, she is excited about what she does, and in turn makes you excited to choose healthy habits. My husband has even stated after eating what I was now putting in his lunches that he is not experiencing the heart burn he has had for years. I have learned that being healthy is about more than how little you weight. There must be a balance betweeen mind, body and spirit in order to really be healthy. I have lost weight, but I have also shed a lot of other negative stuff and gained a whole lotta other good stuff that has changed me from the inside out. Devi is amazing! 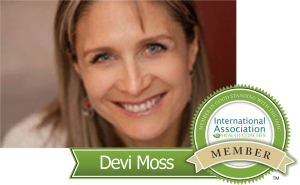 We hired Devi about three months ago to teach us how to eat better and improve our overall family health. Devi not only made the process very simple she was very patient with our busy schedules and was willing and able to customize our sessions to best fit our needs as a family. She has taught us lifelong lessons that we will carry on and utilize in our life. When we first hired her we were skeptical about this being another diet system well that is not the case. Basically Devi teaches you how to help yourself, how to make better food choices and simply eat real food! She was fantastic and we would recommend her to anyone in need. You cannot go wrong with Devi. 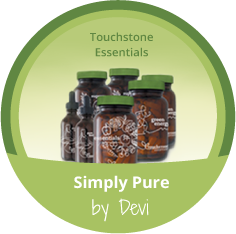 I have worked with Devi to make a meaningful and healthy lifestyle change for myself, my husband, and my family. Devi’s coaching has resulted in a conscious change in how and what my family chooses to consume. The change has helped my husband and I realize a much needed weight loss and a return to health due to ensuring our bodies are well nourished and properly fed. I lost 20 lbs the 1st 3 months. Through Devi, I have also been able to reduce the sugar and sodium levels that our children ingest, while replacing those foods with healthy alternatives. Our kids now ask for those healthy alternatives, instead of those “go to” foods that we were more likely to feed them in the past. I feel so much better! Eating more whole foods gave me energy and a sense of control over my health. Weight is stable. I have more energy. I often sleep better. Devi is very attentive, engaged, knowledgeable, enthusiastic, caring, sincere, positive and experienced! I’m not as fatigued now. I have more energy mentally. My cravings are diminished. Although not perfect, I am making better choices now and they are becoming more natural. As a result I am cooking at home a lot more and my cholesterol levels came way down. Devi is great, she doesn’t judge, she allows people to follow their own pace while still encouraging you to make the best choices. I have improved awareness about food selections and the impact on the body. More family involvement. I have experienced weight loss and food choice improvement. I found Devi to be approachable, resourceful, passionate and caring. I have more energy and have lost 20 pounds! My blood pressure has come down, my A1c levels have lowered. I have enjoyed cooking the new food choices. Devi has been very positive and upbeat and excited about sharing her ideas with us. Devi is a soft spoken coach who has used nutrition to control her own body and as a result is very relatable. Honestly Devi, your’e very good at this and I appreciate your help! I have more energy, better stamina throughout the day, some weight loss, I’m cooking more and have a better complexion! I am sleeping better and generally feel better. I’ve learned more about food, what’s actually in it and what it does to and for my body. I have learned more about food than I ever knew I could. The wealth of information she has is unreal. Thank you Devi! I have more energy. I am cooking and make better food choices. I notice what to do and eat when I have cravings. I’ve lost weight. My stomach pain and bloating is gone! 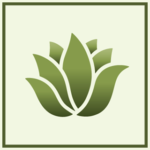 Devi was amazing, very informative, very understanding in working with me and my doctor! I have less joint pain, more energy, mental alertness, weight loss, Im cooking more and cooking better. I found I experiment with food more. My hair and nails look better and I have more self confidence! I know Devi practices what she preaches, she is knowledgeable and passionate, non judgmental and encouraging. Having recently become anemic and lacking in some major vitamins and minerals, I was referred to Devi through my naturopathic doctor. Over 6 weeks of individual sessions, Devi was supportive, informative and completely engaged and compassionate in helping me learn to prepare meals. As we worked together, she shared movies, books, recipes and current articles on nutrition, food and overall whole body wellness. Not only did our sessions include discussions about meals, but also about the value of feeling “alive” and how connectedness creates that “primary food” that our souls need. Through Devi, I’ve learned several very important things that I will keep with me for the rest of my life. 1. There are two types of foods….1. 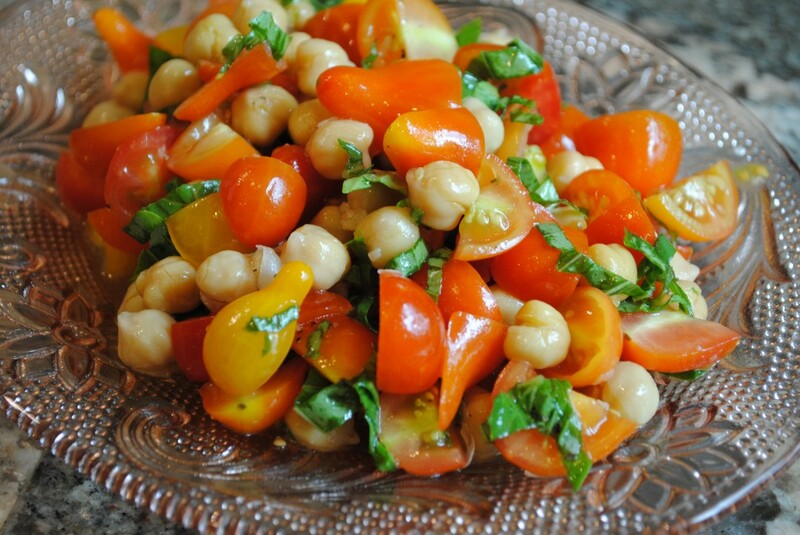 primary foods and 2. secondary foods and that complete health is a balance between both. 2. 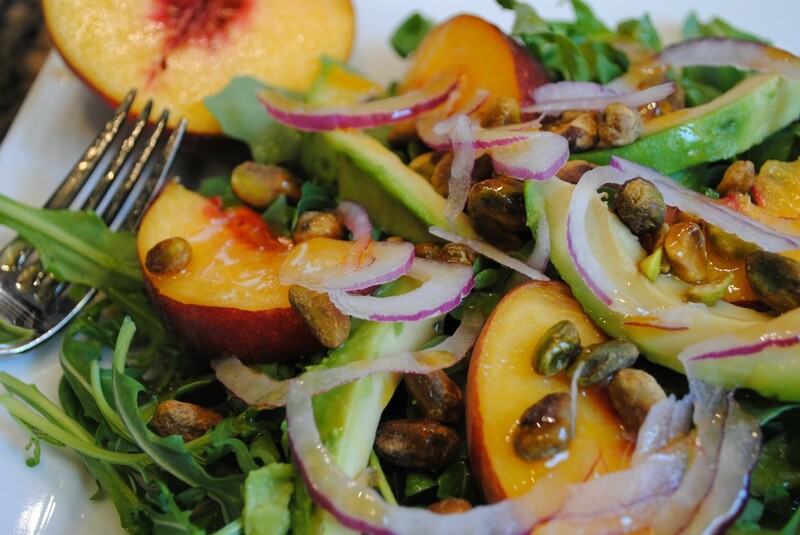 Each meal is an opportunity to provide your body with everything it needs to be healthy. 3. Supplements are good…the right type of supplement is even better. 4. Never underestimate the power of support. I would encourage everyone to seek out Devi! She is passionate, caring and very knowledgeable about nutrition. She has become more than a food coach, she has become a trusted friend that I know I can call, or email, whenever I may need help or have questions. I can hardly believe the changes in my life that have happened in the last five weeks since I first consulted with Devi. I approached her with resignation. I had been working out and eating a typical Weight Watchers style food exchange diet I had been working out 3-5 times a week and eating about 1,600 calories with no results. Point in fact, I was gaining slightly. I was desperate and had heard good things about Devi as a coach. During the initial visit, she listened so very carefully. Only after I explained all the symptoms and issues, and she had asked me a variety of questions, she suggested an eating plan for me. I was a little hesitant because I needed to ‘give up coffee’ and eat from a very limited set of food choices. It was only for ten days, so I decided to give it a go. However, the most amazing thing happened. After the first few days, I had so much energy and felt so alive after so many years of dragging myself through each day. I had needed the stimulant of caffeine to counter act the fatigue I was experiencing due to how some foods were making me exhausted. Following the protocol, I lost 9 pounds in the first 10 days. I decided to give it another ten days, but during the second round, I was stagnant in the weight loss department. I was scared and sad. She was so supportive and ever the intuitive detective, she discovered that I was having a negative reaction to eggs, so the third round I eliminated eggs and lost another 7 pounds. I was never hungry, I felt satisfied and was shocked to see how many calories I was eating. It was amazing to learn that simply eliminating some foods that were toxic to my body was all I needed to do to transform my results. Under her dietary guidance, with no other changes, I dropped from a size 20 to a size 16 and my waist decreased in size by 5 inches! My trainer at the gym is amazed. I had been working with him for almost a year, with very little result. I am so very grateful to Devi for guiding me on this journey and for helping me to heal my gut and my mind. After years of fighting compulsive food cravings, in just a few days, all obsessive thoughts and actions around food changed. The food protocol she had recommended was healing what other methods hadn’t. Devi helped me to make the right choices for my body. She is so correct in her approach that, “Food is powerful medicine”. Once again Devi, thank you for your unwavering support, and for your guidance. I write this testimonial on behalf of my family health coach, Devi Moss, because of how much she has changed my life and the lives of my loved ones. This all started when I went to my primary care physician in May of 2013. I had long suffered from obesity, high cholesterol and pre-diabetes. During the doctor visit I was going over the new numbers from the recent blood draw and the doctor informed me that my blood sugar had increased to a level that now I was diabetic. My blood sugar had risen from pre-diabetic numbers in the 130’s to 164 and the only difference between being officially diagnosed as diabetic and not being a diabetic was another test result at the same 164 level. This was very concerning. I asked the doctor if I was going to have to start using a diabetic kit and testing my blood on a daily basis with needles. He informed me that that is exactly what I was going to have to do. This really affected me as I have seen my parents and siblings deal with diabetes over the years. I knew that this was not the life that I wanted and that it was up to me to make sure that it didn’t happen. It was at this time that I realized that I needed help on learning how to eat in this American culture, about what food was good for me and how to change my eating habits. I met Mrs. Moss (Devi) and learned about her business at a networking event. I approached her and informed her that my doctor had advised me that I was going to be diabetic. She scheduled a time to meet with my wife and me within a couple weeks. My goal in the meeting was to finally learn how to change my personal eating habits as well as be a good example to my three young daughters and my wife. Coincidentally I learned that Devi also worked for my doctor and that she had a biochemistry degree. This gave me confidence that I had come to the right person. I told Devi in the first meeting that I wanted a blended shake to drink in the morning and that I wanted to have the recipe for what I was supposed to put in that shake by the end of the meeting. I asked my wife to get the items for the shake and thought we should start the very next day. My lovely wife did get the recipe and we did begin the shakes the next day as well as introducing a couple simple recipes that could fill in the gaps for lunch and dinner. At first, it was a challenge to have the proper items on hand, so that we would have them in stock when we needed them for our shakes, and the couple recipes we had. However, over time we found it to be a lot of fun to go shopping and expand the healthy dinner and lunch recipes. We generally introduced the new recipes on the weekends when we had time together to work on them. My wife and I noticed a change in how we felt and how we LOOKED within days. I immediately started sleeping better and having more energy both at work and with my children. This was very exciting and was very helpful in keeping motivated to continue to progress in our education of eating healthy. Also, because of how good unprocessed food tasted, staying with the whole food plant based foods was easy. Today, I cannot imagine not having what I call “real food” as the basis of my nutrition. After eight weeks I went back to my doctor for a checkup. The doctor came in the examination room and looked at me and asked me what I had done to affect my numbers so dramatically. The reason why he asked this is because I had gone from 227lbs to 204lbs, my blood sugar had gone from 164 to 95 without medication and well within the normal range, and my cholesterol while taking a Staten medication went from 210 to 111. All of these changes were done without working out. As a result, my doctor cut my cholesterol medication in half and set up a return appoint 90 days out for another follow up. I had finally found what I needed to live a happy and healthy life and it became something that I wanted to share with all of my family and friends. I began sharing this information with my family and to date I have seen my brother lose 50+ lbs and stop taking his diabetic medication, my sister in law lose 30lbs without working out, my sister lose 35lbs and my 73 year old dad has seen dramatic results that have also reduced his prescription medications for diabetes and high cholesterol. Why are these changes happening? I am not a physician but what I can tell you is that when you change your diet and start learning how to eat in this American culture what you find is that no matter how much you consume you always find yourself hungry a short time later. This ultimately results in having eaten a calorie dense meal with low nutritional value and ultimately over-eating on a regular basis. It is a curious and new experience to eat nutrient rich meals and find yourself not hungry all the time and having sustained energy throughout the day. I feel as though hiring Devi to teach my family how to eat in our modern society has been the best decision we have ever made. By learning how to make and eat the right foods our family saves between $500 and $700 a month in grocery costs. Our three children are continuing to excel physically in ballet and gymnastics as well as school. My wife and I are in the best shape of our adult lives and are enjoying every minute of it. The biggest benefit is that we feel that we will live longer and healthier lives and be there for our family and friends. Copyright © 2018 Simply Whole By Devi.